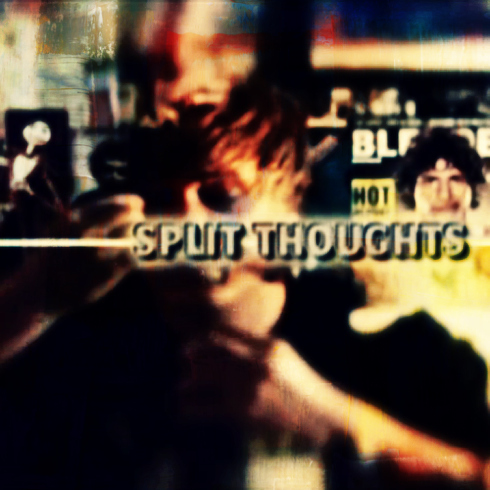 Borrowing on the technical inspiration of my short Split Wash, Split Thoughts has an obvious personal edge. Again, it's light on actual substance but I felt motivated to put together this little short after thinking about all the vlogs I've watched on YouTube and considered what the act of filming yourself meant. It got me thinking, what if you don't know what to say or how to say it? Is it simply a self portrait? Is it just a way to command attention? It's a bit of all of this I think. As simple as it is I find there's something reflective and haunting about this short. What is a filmmaker/editor anyway if not indulgent and gratuitously searching for artistic gratification? We're all entitled to our moments I suppose.